Greetings Jedi Mouseketeers! 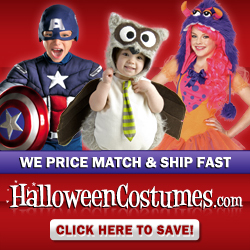 I'm pleased to announce that JediMouseketeer.com is a proud affiliate of Stylin Online! 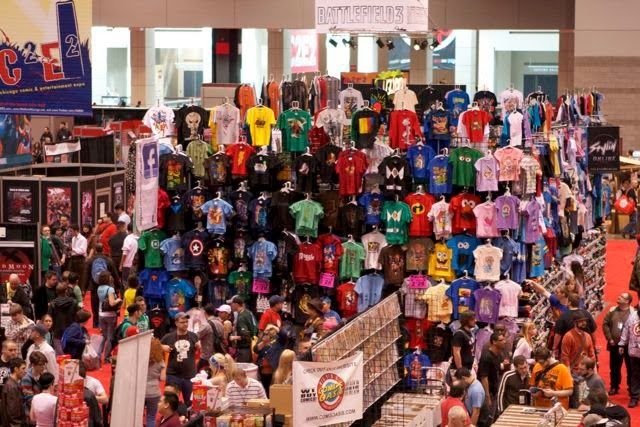 You may know Stylin Online from their HUGE wall of tees that are a beacon to geeks at any pop-culture convention. 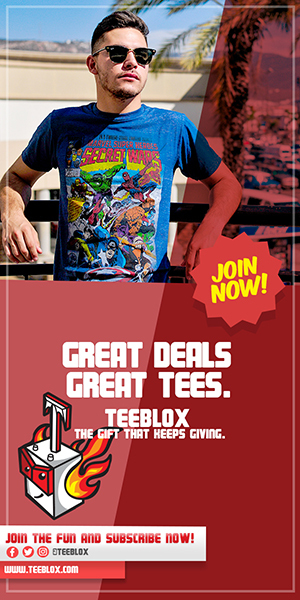 Their unique apparel and paraphernalia with themes like Pop Culture, Comics, Movies, Cartoons, Animation, Retro, Funny/Gag, and Music T-Shirts means there is something for everyone. 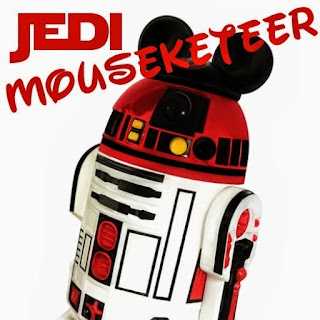 I know I've bought many shirts from them over the years at events like C2E2 and now you can take advantage of some great deals on the gear you're going to buy, get unbeatable customer service, have a quick turnaround with world-wide shipping and best of all you'll be supporting JediMouseketeer.com! 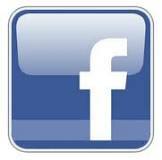 To get started just click a banner or text link below. 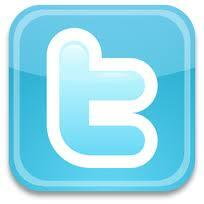 Be sure to check back with us for the latest offers and promotions. Thanks to Stylin Online for the opportunity to be a partner! 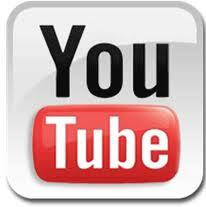 Check out our other affiliates! Super Steals & Deals! T-Shirts Starting at $3.99! Free Shipping for Orders $100+!!! Buy Now!! 2 T-Shirts for $30!! !